Type sudo -i in the input field as shown in the picture above. Check the Run in terminal option. Type your password if necessary and press enter. You will get Gedit Text Editor window. That’s it. 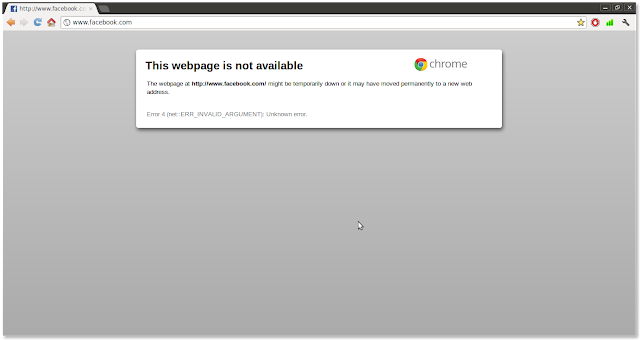 When you now open www.facebook.com or facebook.com You cannot access it. 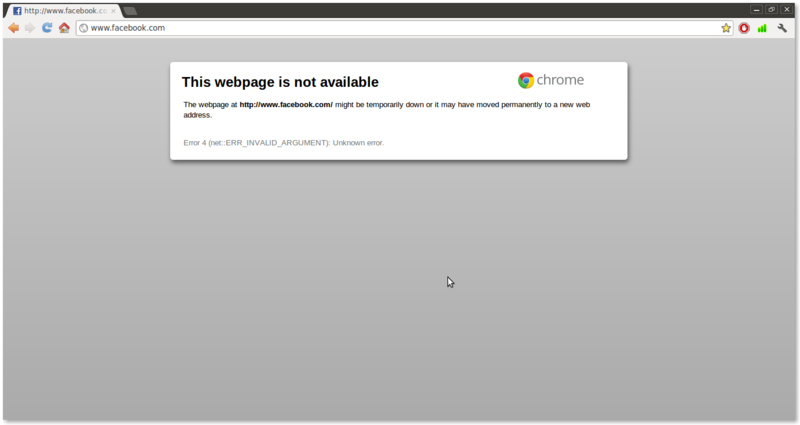 In Google Chrome you will get this page. To enable back Facebook remove the lines we added from the file /etc/hosts.